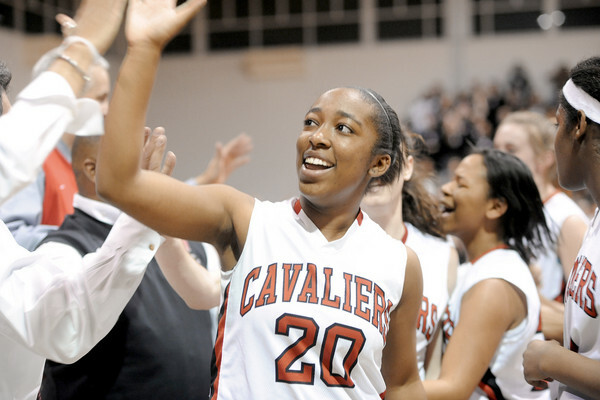 Spalding's 5'8" guard Torri Chestnut is quick to step up to the challenge of guarding the other team's top player. This physical 2013 plays with intensity from the opening tip to the final buzzer and shows true leadership skills both on and off the court. We had a recent one on one with her. Torri: Well both my parents played basketball so I was always surrounded by it. But I started playing when I was about six. Torri: I was a cheerleader when I was about 4. Torri: I grew up in Maryland, but I've lived in three different parts. 695: Which AAU programs have you been with? 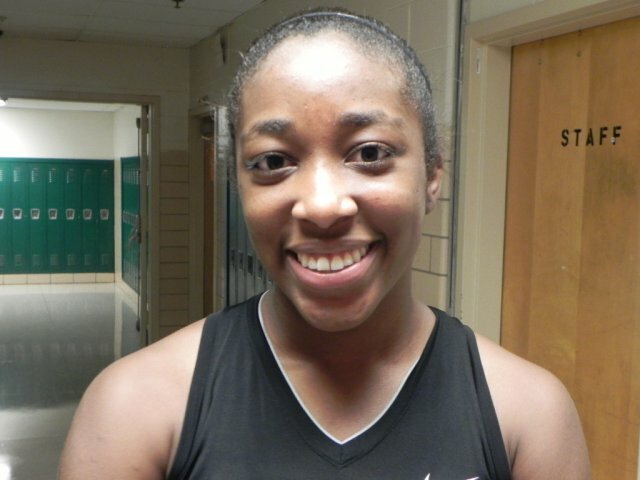 Torri: I've played for Team Excel, Dream Makers and Alana Beard's Future. Torri: Well, I'm really good with technology. Other than that, I like to write. Torri: I would like my ball handling to get a lot better and more off the dribble moves to the basket. Torri: When I was a sophomore, we went to Arizona for a Christmas tournament. And we rode the plane to Arizona with the UConn football team. A couple days after we got there we watched their bowl game on tv. Torri: To continue to go undefeated and win as much as possible and win the championship. Torri: The two or the three. Torri: I have a lot of different types of music on my ipod. Like Hip Hop, R&B, Pop, and some Rock songs. Torri: On the women's side, Seimone Augustus and on the men's side Derrick Rose. Torri: "Pop That" by French Montana featuring Rick Ross, Drake and Lil Wayne and "Ball" By TI featuring Lil Wayne. 695: Can you cook and if so do you have any specialties? Torri: The only thing I know I can cook is spaghetti. 695: Are you a big trash talker on the court? Torri: It depends on how intense the game is. Not all the time. I let my defense speak for itself.